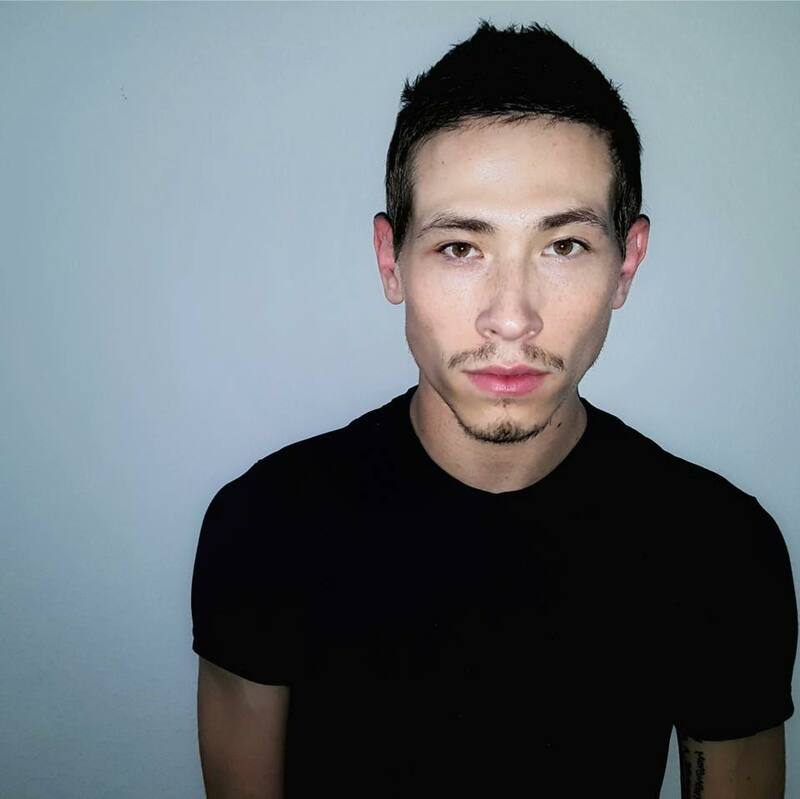 Chaz Buzan is a dancer, choreographer, educator and performance artist hailing from Los Angeles, by way of Arizona, where his dance training began. 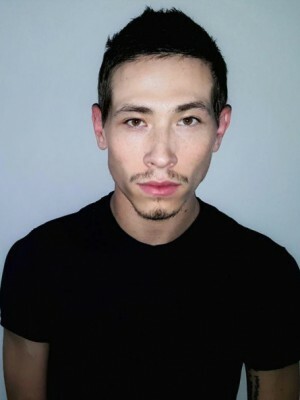 At the young age of 15, he was taken under the wing of Mia Michaels, who served as his mentor for years to come as he traveled the country assisting her on various projects. His performance credits include Cirque du Soleil's "Believe" (choreographed by Wade Robson), Florence and the Machine, P!nk, Britney Spears, Demi Lovato, Dancing with the Stars, MTV VMA's and many more. His proudest accomplishment to date has been working with the legendary "Queen of Pop," none other than, Madonna. Their journey together began at the XLV Super Bowl Halftime Show, and continued with music videos, award show performances, and live on stage in her "MDNA World Tour." His "Love - For Art For Freedom" video, a dedication to human rights, went viral. He made his film debut in the short film "Secret Project Love Revolution" in the role of "Angel of Love," directed by Steven Klein and Madonna. Chaz is always looking forward to new endeavors, whatever they may be, and is humbled to be able to share his gift and love of Art with the world.